I'm Featured! 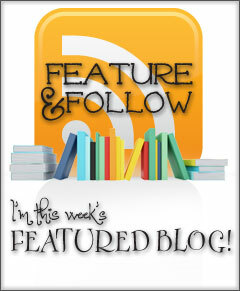 Feature & Follow Friday! Also known as Rey'aziel, which means 'the beautiful one', he is the detached son of Satan with a map of the underworld tattooed on his beautifully sculpted body. Oh, he’s also Charley’s loverboy and a complete enigma. Gaaaah, I need to fan myself before I get the vapors! Image wise, I’ll choose an actor who could definitely fit the bill... Michael Fassbender (if you know anything about me besides my love of books, it's that I love me some Michael Fassbender) :) Enjoy! I'd like to sincerely thank our hosts for featuring me this week!